Coco Blush Boutique in Melbourne - Coco Blush Boutique - Where little girls dreams are created! Coco Blush Boutique was founded in Melbourne, Australia in 2012 where we saw a gap in the bridal market for children’s couture and custom designed dresses. Armed with a flair for design and love for luxe glam, we frequently indulge in delicate lace, frilly tulle, glittery tutu’s, flower crowns, hand made accessories and princess gowns. There’s nothing like seeing a bride watching her little flower girl as she floats down the aisle, wearing an ear-to-ear grin. The role is every girl’s dream come true, so why not indulge her with a beautiful dress? 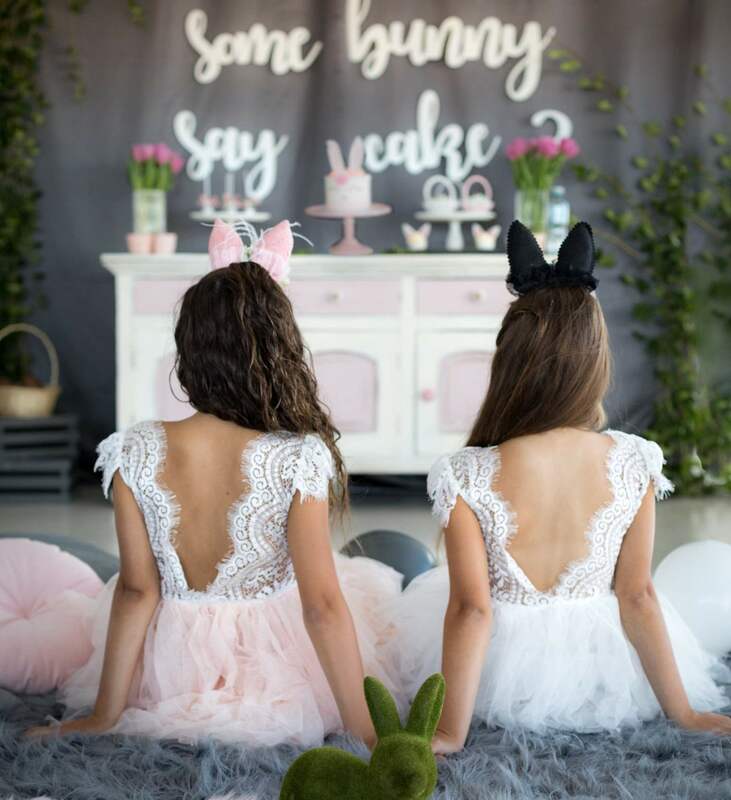 If you’re after a vintage-inspired boho dress, communion dress, christening gown, party dress, custom made to measure couture piece, birthday party outfit or any other special occasion wear then Coco Blush Boutique is sure to deliver! We post Australia wide and internationally to most countries around the world. We are Australia’s number one go to wedding and bridal party website and have dressed hundreds of flower girls and junior bridesmaids. You will frequently see our clothing used by some of Australia’s best photographers and we have had taken part in several editorial fashion shoots in magazines and websites.